If you already have a valid licence, you can download and run the latest version of VocALign Project 3 AAX Plug-in for Microsoft Windows by clicking the button below. There is an issue in the current versions of Pro Tools 11 which can result in the length of the output audio created by VocALign being too long. The signal will be followed by an area of silence. 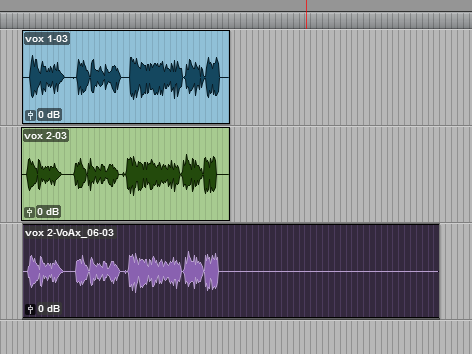 VocALign Project - Press the Align button before pressing Spot. We are working with Avid to fix this issue in later versions of Pro Tools.